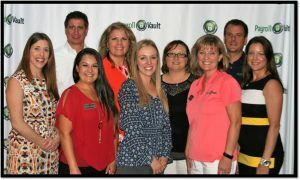 Greenwood Village, CO – Payroll Vault Franchising was recently named a top franchise for 2019 by Franchise Business Review. This is the 14th annual ranking of the top 200 award-winning franchise opportunities. The list is available at https://franchisebusinessreview.com/page/top-franchises/. Payroll Vault is a boutique-style payroll services provider that designs payroll for small businesses. The franchise’s growth is based on the appeal of local access while leveraging a nationally recognized brand. Elite client service sets Payroll Vault apart from industry competitors. ng training & support, operations, franchisor/franchisee relations, and financial opportunity. “Our franchisees are a testimony to the foundation that we have for a successful business model. The systems, strategies, training and support that we provide for them all goes together with their success. Throughout 2019, we hope to continue to grow our unique franchise brand and flex our national footprint as an elite payroll company. 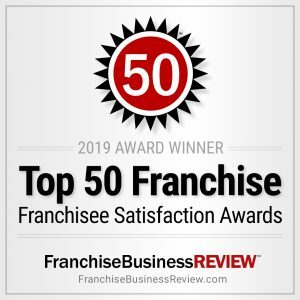 We are honored to receive the recognition from FBR, and most importantly, our franchisees,” stated Founder/CEO Sean Manning.